Hooray for the environment, maybe! REI, the outdoor retailer (“rei” is also “king” in “Portuguese,” but pronounced like the English “hay”), will place solar panels on 11 of its stores in the western U.S. 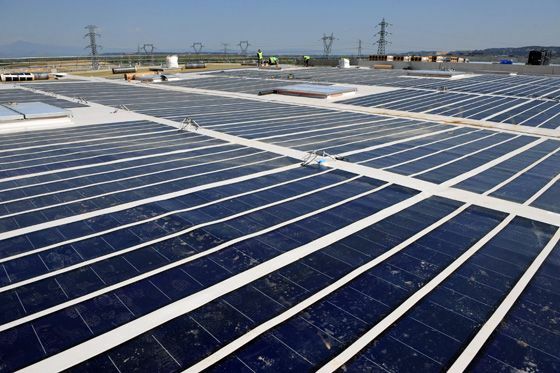 The panels will generate as much as 35 percent of the stores’ energy—isn’t that great! As a (reluctant) city person, I have no idea what the “great” outdoors is all about. Like, “roughing it” to me means the hour-long subway ride from my apartment to picturesque Bay Ridge, Brooklyn.